International Interim Management brings acknowledged leadership in interim management worldwide. We maintain a world class bank of Senior Interim Executives across all functions and disciplines in Healthcare, Life Sciences, Advanced Technology, Consumer, Financial Services and Higher Education. Considerable experience working in blue-chip organization in the private or public sector. Extensive line management experience at a senior executive level. A Track record in managing major change. A Career history that gives them personal credibility as a world-class Interim Executive. A Remuneration or fees history that puts them in the upper quartile of their peers and First-class leadership and interpersonal skills. International Interim Management is managed by executives with long standing experience of the world of interim management. They all have considerable experience and are all well known names in their chosen field. 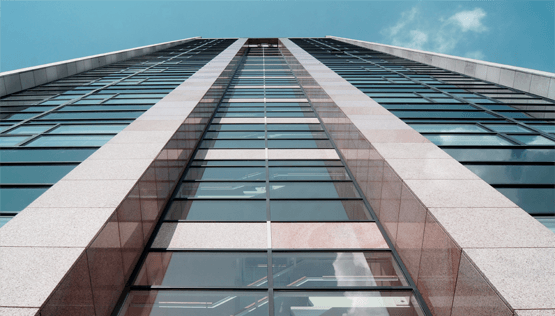 International Interim Management undertakes Interim Management, Business Coaching and Mentoring assignments at a Senior Executive level around the world. The scope of our services covers all business sectors and geographies.  International Interim Management provides senior interim executives to work in all of the world’s major economies. We maintain an international register of interim executives to service these markets.